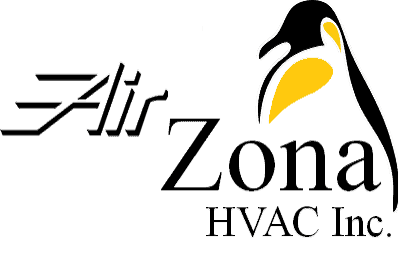 AirZona HVAC, Inc. is the heating and air conditioning contractor that is able to meet all of your needs. 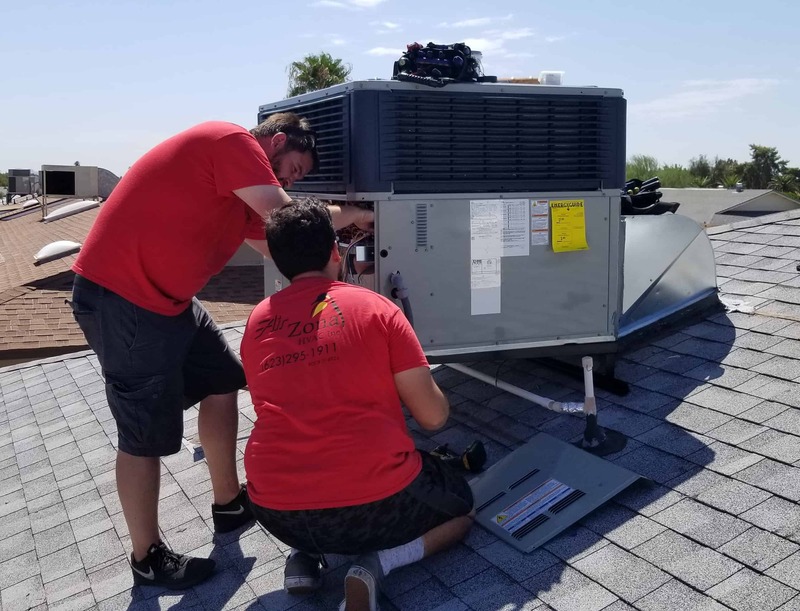 Our goal is to provide the highest quality sales, air conditioning repair, and installs. We understand that time and cost are crucial and we go above and beyond to exceed your expectations. We strive to be your preferred HVAC contractor. Finding an HVAC contractor isn’t an easy task. As a registered contractor and a member of the Better Business Bureau we hold ourselves to a higher standard. Honesty, integrity, and excellent customer service are the center of our company values. 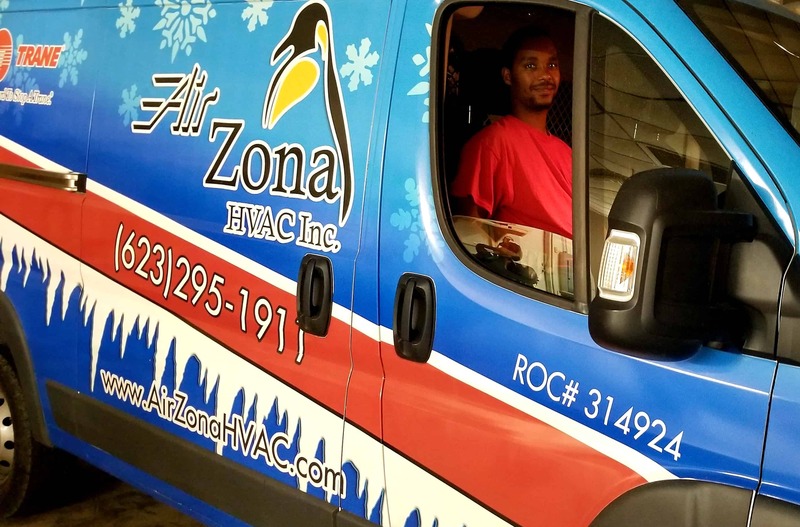 Our team consists of highly qualified and trained HVAC professionals who have been in the industry for many years. Out extensive experience solving the most complex technical issues allows us to provide you with the best service available. 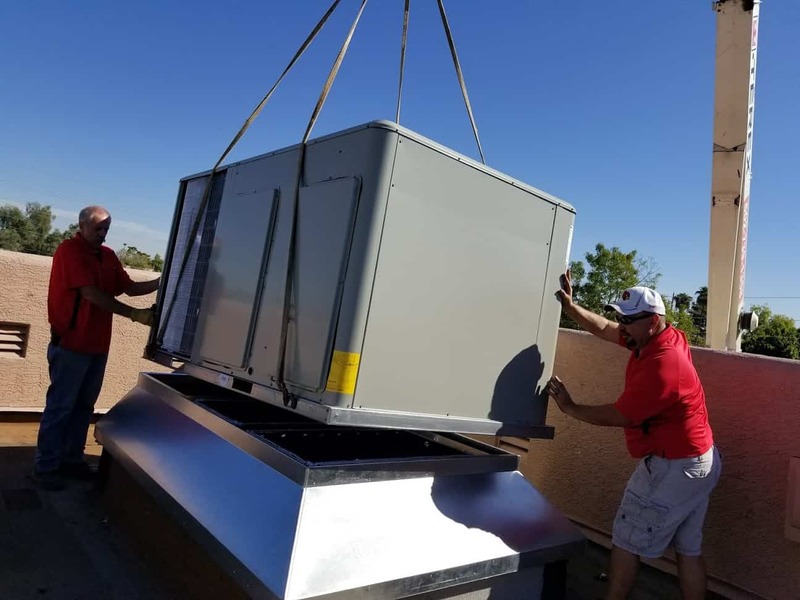 Many companies sell and install HVAC equipment but finding the right company to meet your specific needs is important. The quality of materials and how the equipment is installed varies greatly. 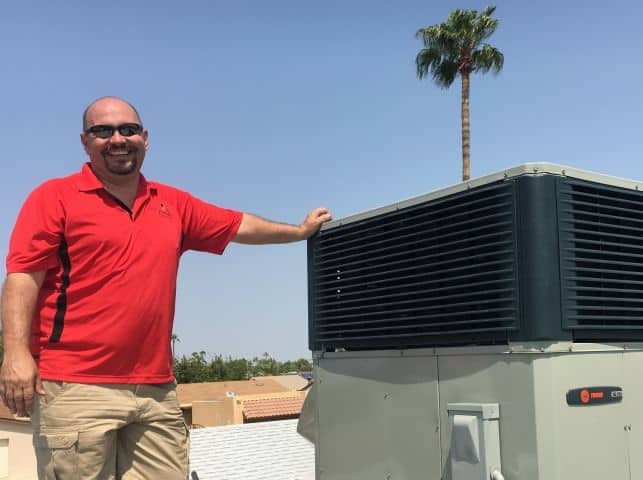 At AirZona HVAC, Inc. our technicians, equipment, and materials are held to a higher standard allowing us to provide you with the peace of mind that the job is done right the first time. Our Staff Is Trained & Certified!